Tonight AGENT! 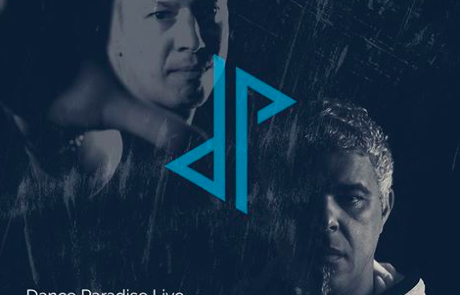 is playing a radio show together with ROGERIO ANIMAL on DANCE PARADISE RADIO, the #1 radio station for electronic music in Brasil. The session is scheduled to start at 8.p.m. and will be broadcast live on air and via web-stream on many local FM stations and via the website of DANCE PARADISE RADIO.